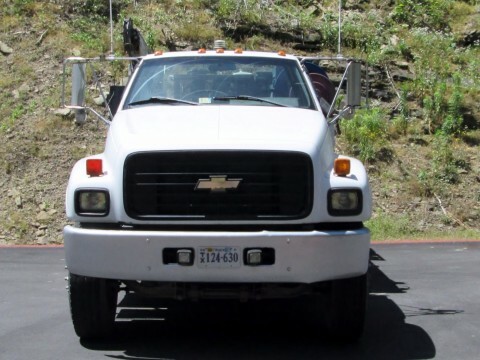 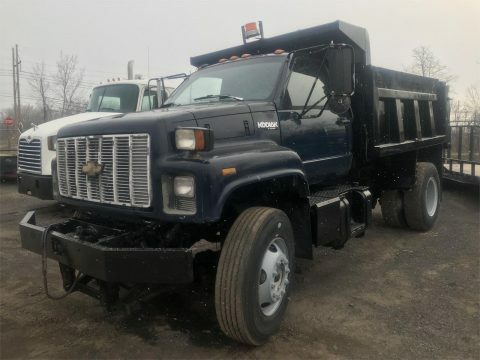 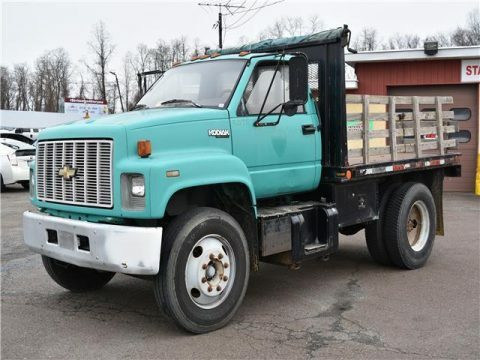 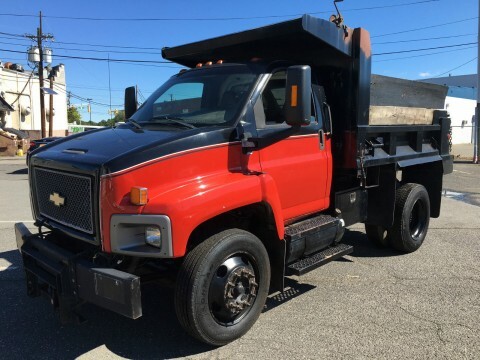 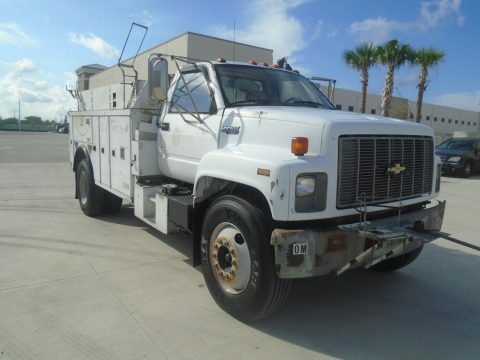 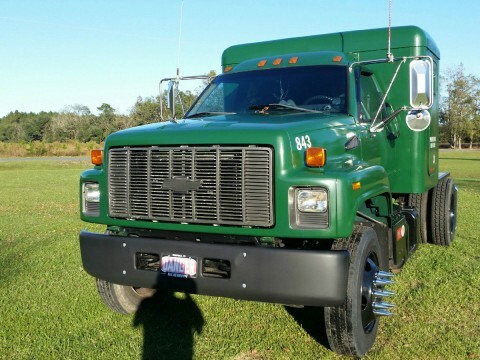 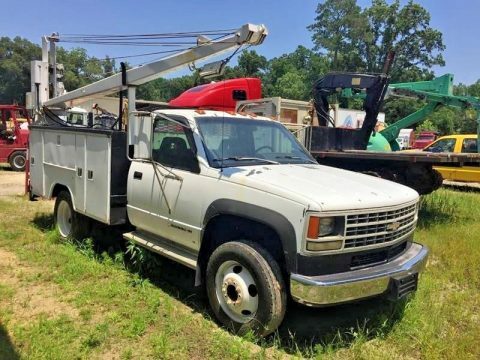 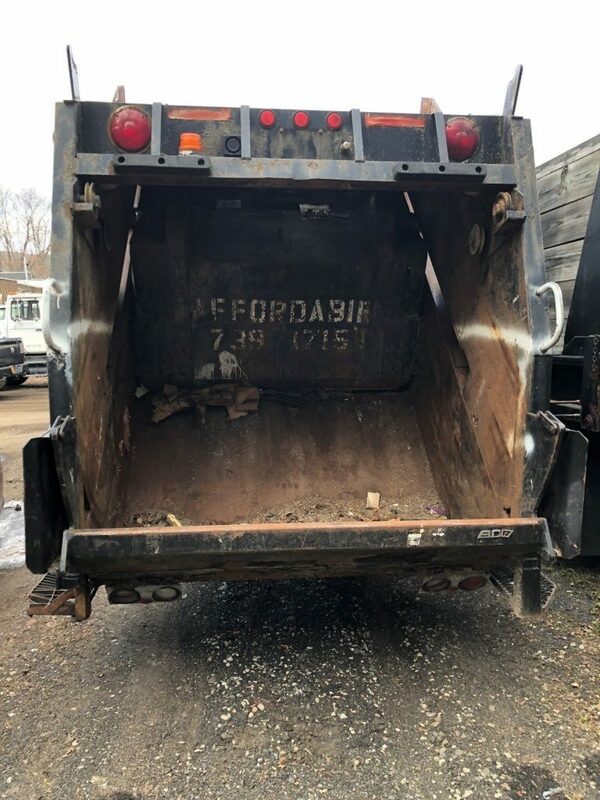 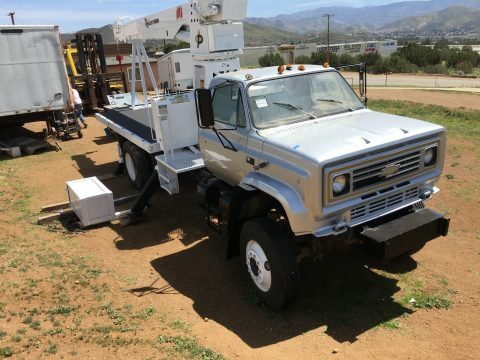 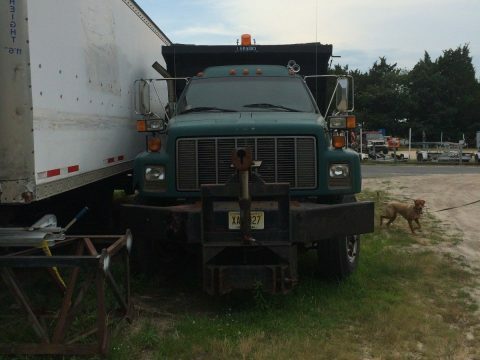 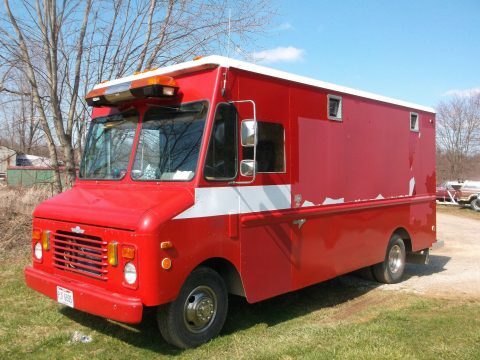 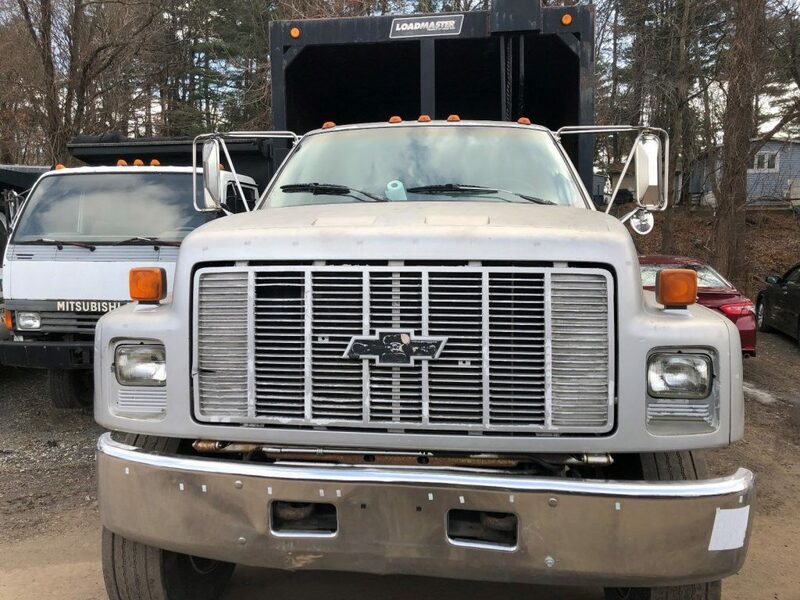 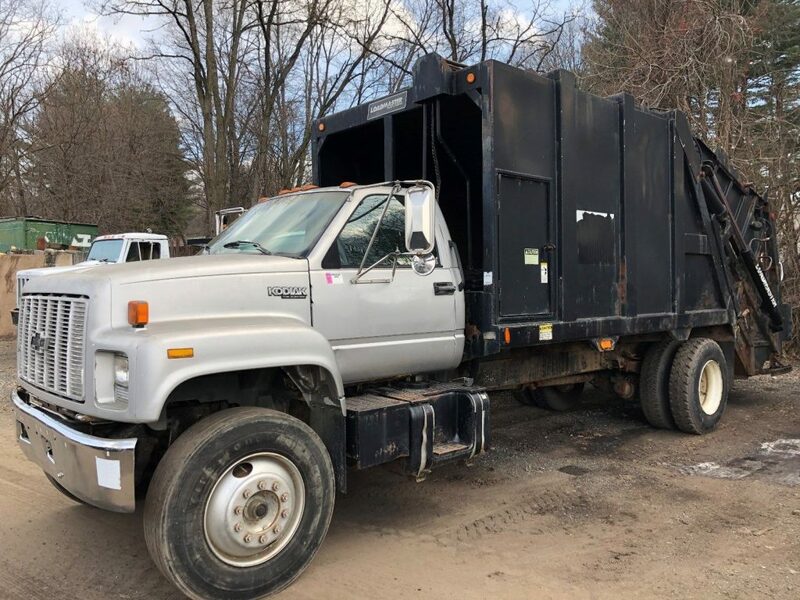 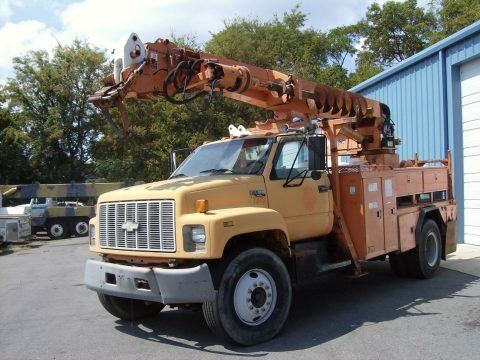 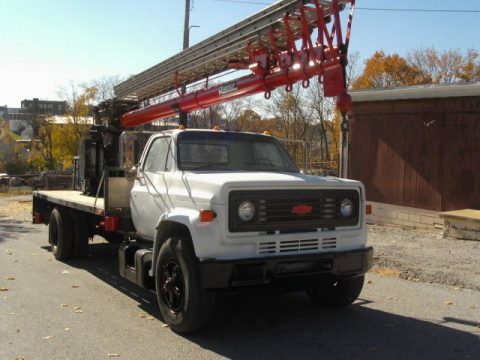 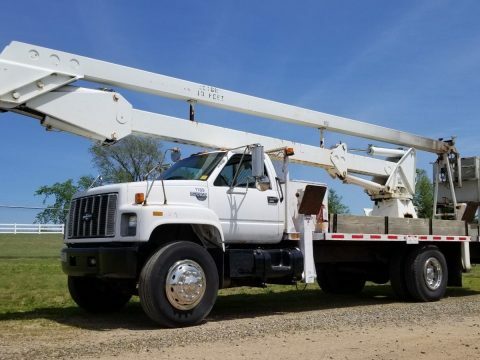 1994 Chevrolet Kodiak C7500 garbage truck refuse loadmaster packer. 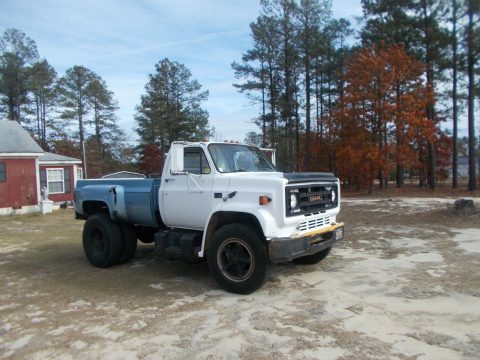 Runs and drives good 133k miles 427 big block gas engine, new headers and distributor. 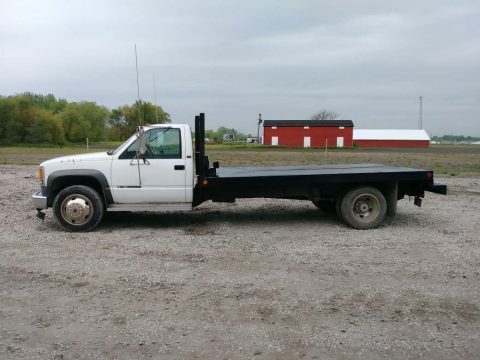 4 new rear tires. 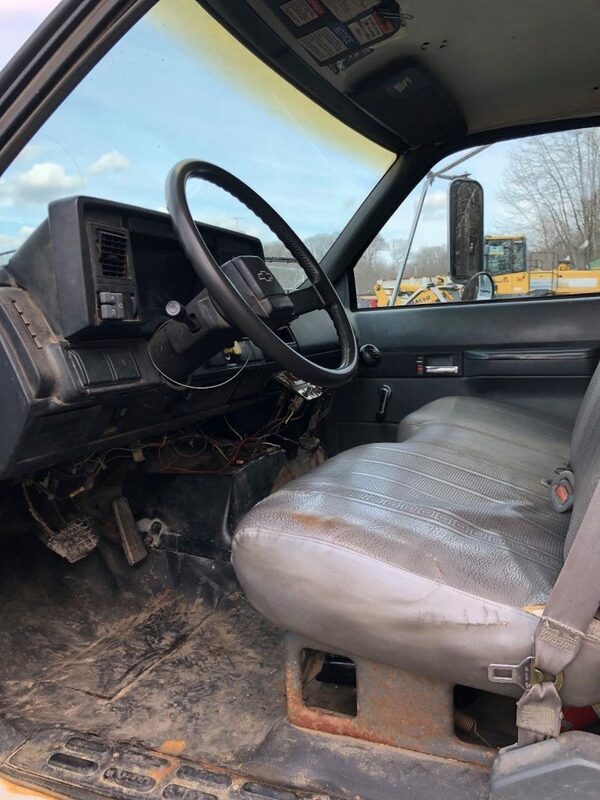 Manual transmission, 2 speed rear. 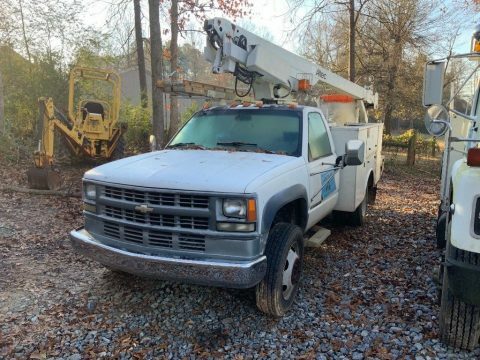 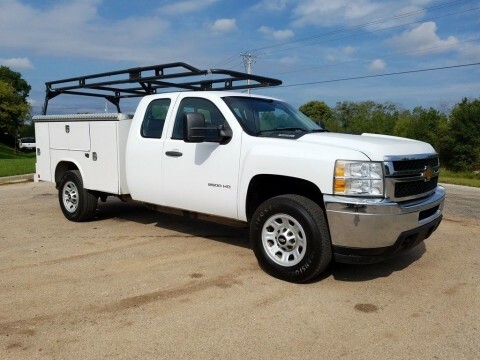 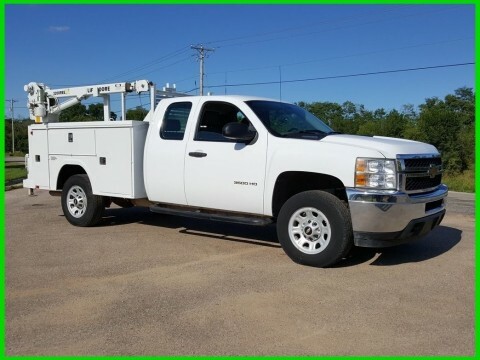 33,000 GVWR.